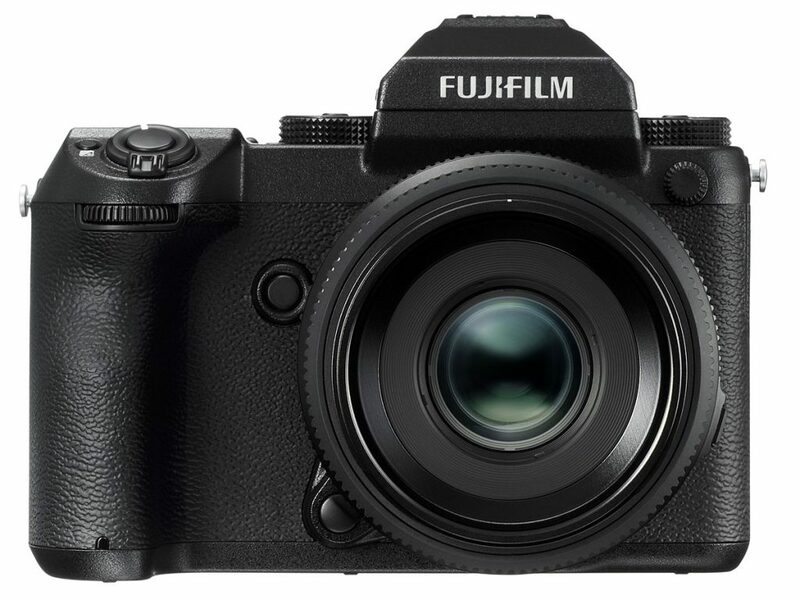 Fujifilm has announced that the highly anticipated, 51.4MP GFX 50S medium format mirrorless camera will be shipping in late February for US$6499. GF 63mm f/2.8R WR, equivalent to 50mm when mounted on the GFX50S. It is sealed from dust and moisture, as are the other two lenses announced.) It will be available from February at US$1499. GF 32-64mm f/4R LM WR, a lightweight general-purpose zoom lens with an equivalency of 25-51mm and has aspherical ED and super ED elements. It will cost US$2299. Finally, the GF 120mm f/4 R LM OIS WR Macro, a macro lens equivalent to 90mm featuring optical image stabilisation of up to 5 stops. It has 3 ED elements and a minimum focussing distance of 45cm/18in. It’s priced at US$2699. 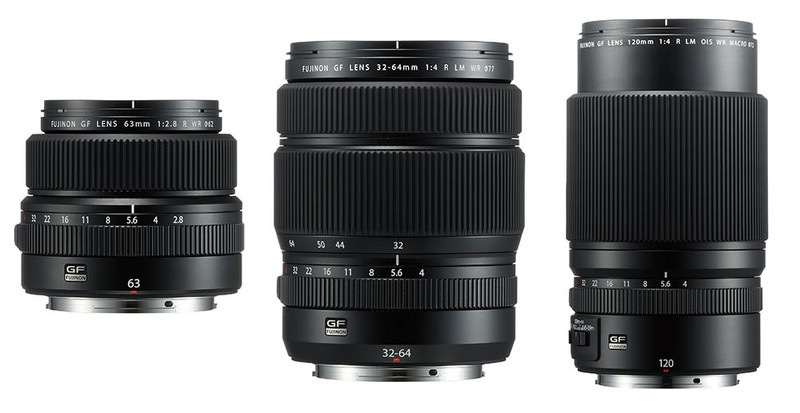 Three new lenses will be announced by the end of the year—a 23mm f/4, 45mm f/2.8 and 1100mm f/2. This entry was posted in Uncategorized by Cheng Kiang. Bookmark the permalink.